*Please note that Tuition is due in full by the registration deadline. Tuition shown is for double room occupancy for 6 nights; single room occupancy is $2150 for 6 nights. What’s Included: This course is fully inclusive of food and lodging. Culmination of the practitioner level, this course includes written and practical examinations, clinical theater, and individual supervised clinical components. Students receive direct feedback working within the classroom and with actual patients to achieve the skills and confidence necessary to successfully establish a clinical practice. 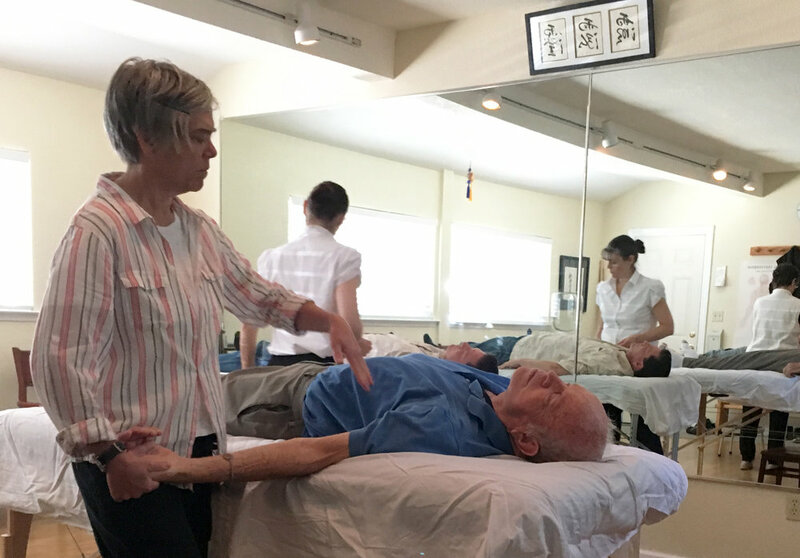 Students successfully completing the prerequisite seminars, practical hour requirements, and this clinical module are awarded certification and recognized as a Medical Qigong Practitioner.